Everything you need, nothing you don’t. 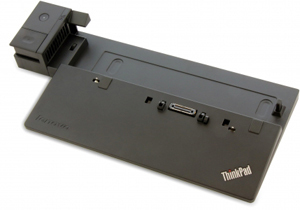 Completely redesigned for a new generation of ThinkPad, snap into the ThinkPad Basic Dock with an included ThinkPad AC Adapter and get connected to power, your Local Area Network/Internet and workplace accessories such as an external display, keyboard, mouse and printer, so you can get more done, faster. 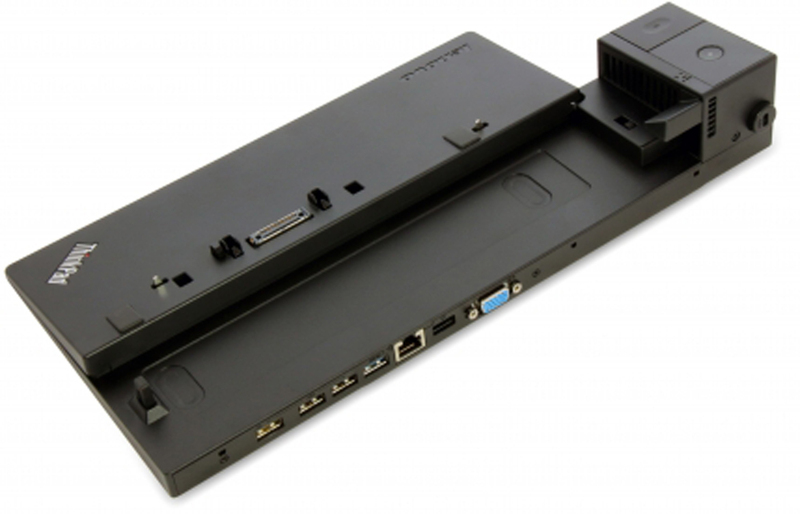 One of the dock’s USB ports also supports always-on mobile device charging, which means that you can charge your mobile phone or tablet, even when your notebook is elsewhere. Our unique physical alignment guarantees perfect notebook-dock alignment every time.